Raphaella’s work in the international development arena has primarily revolved around development and policy research in Southeast Asia and ASEAN. She has worked with both national and international organizations, research institutions, and government bodies on a myriad of development challenges in Asia including labor economics and labor rights issues, labor migration, human rights, disability rights, tobacco control economics and taxation, and public health. An essential part of her work has been to bridge gaps between policy-level organizations and local level agencies and communities while promoting a constructive dialogue in strengthening policy frameworks and community engagement. With a keen interest in environmental issues coupled with a professional drive to continue promoting development and policy research in solving social and environmental problems that local communities are confronted with, her doctoral research will adopt different perspectives from environmental economics, environmental psychology, marine conservation, international development, and community-based research. 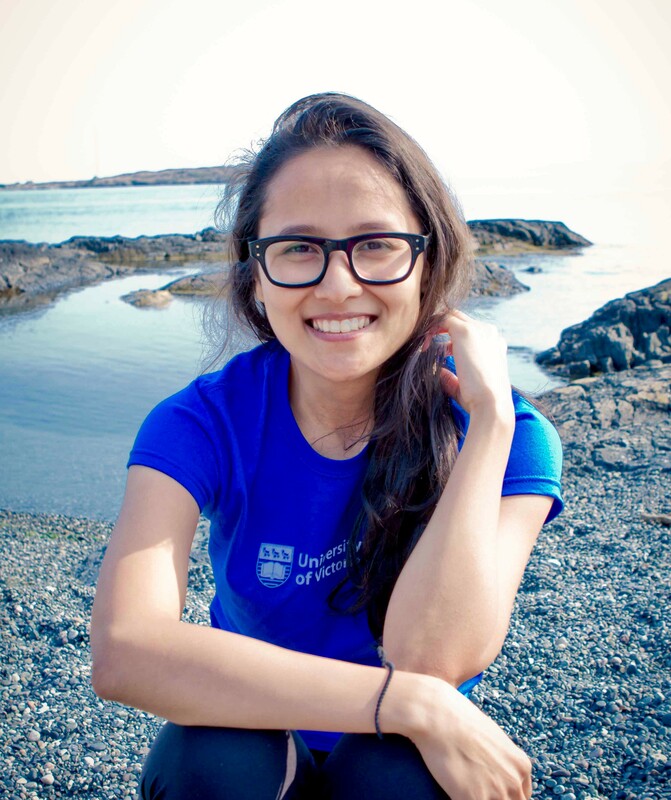 The overarching goal of her research project is to shed light on pertinent livelihood and conservation challenges that coastal communities in Thailand face. With this she hopes to set a context for policy-level framing and community-level interventions that will lead to more sustainable conservation practices in Asia and elsewhere. Raphaella comes with an academic background in Management but with a passion for development work geared toward community-level perspectives, sustainable development practices, and effective dialogues in dealing with environmental challenges the global community faces today. Kadfak, A., Bennett, N., & Prugsamatz, R. (2012). Scoping study on migrant fishers and transboundary fishing in the Bay of Bengal. Report prepared for the Bay of Bengal Large Marine Ecosystem Project. Prugsamatz, R., Dorotheo, U., Ratanachena, S., Ritthiphakdee, B., Assunta, M., & Reyes, J.L. (February 2012). ASEAN tobacco tax report card: Regional comparisons and trends 3rd Edition. Southeast Initiative on Tobacco Taxation. SEATCA. Chalamwong, Y., Prugsamatz, R., & Hongprayoon, K. (December 2010). Exploitation and Discrimination Experience of Migrant Workers in Five Provinces . TDRI Quarterly Review 25 (4), 3-7. Chalamwong, Y., Prugsamatz, R., & Hongprayoon, K. (August 2010). Baseline Survey of the Exploitation and Discrimination of Migrant Workers in 5 Provinces in Thailand. RaksThai (CARE International) Organization. Prugsamatz, R. (April, 2010). Factors that influence organization learning sustainability in nonprofit organizations. The Learning Organization Journal 17 (3), 243-267. Chalamwong, Y., & Prugsamatz, R. (September 2009). Labor Migration in Thailand: Recent Trends and Implications for Development. TDRI Quarterly Review 24 (3), 3-9. Chalamwong,Y., & Prugsamatz, R. (June 2009). Thailand: Import and Export of Labor. The Japanese OVTA. Chalamwong, Y., & Prugsamatz, R. (May 2009). The Economic Role of Migration in Thailand. Asian Development Bank’s 4th GMS Development Dialogue. Chalamwong, Y., & Prugsamatz, R. (March 2009). Research on the Management of Seasonal Migrant Workers in Mae Sot and Trat, Thailand. The International Labor Organization. Chalamwong, Y., & Prugsamatz, R. (January 2009). TDRI Human Resource Development Monitor: Labor Situation in Thailand 2008. Thailand Development Research Institute. Chalamwong, Y., & Prugsamatz, R. (October 2008). Vocational Capability Development Policies and its Current Implementation in Thailand. The Japanese OVTA.